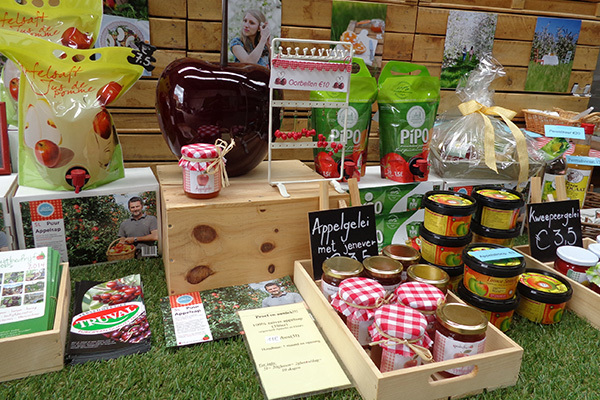 The successful sale of our Hesbaye honey inspired us to focus more on in-company sale, and search for some more original company-related regional products. From the fragrant beeswax from our own apiary we produce natural candles. Honey soap, honey candy and propolis (natural bee medicine) are also part of our product range. 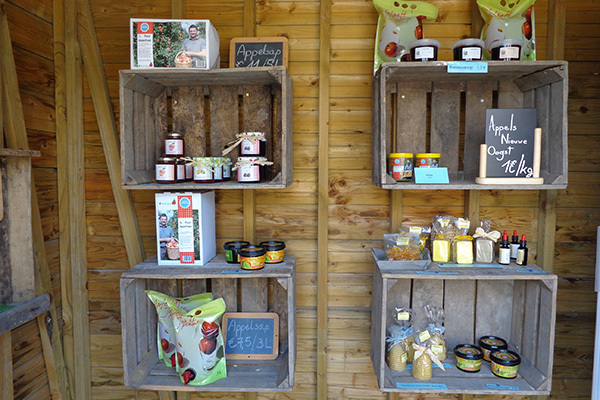 Moreover, we now also sell delicious homemade apple jelly, quince jelly and cherry jam. In cooperation with Puur Limburg we distribute apple juice with a unique fresh flavour which is the result of a carefully selected mix of our own apple races (go to www.puurlimburg.be for points of sale). 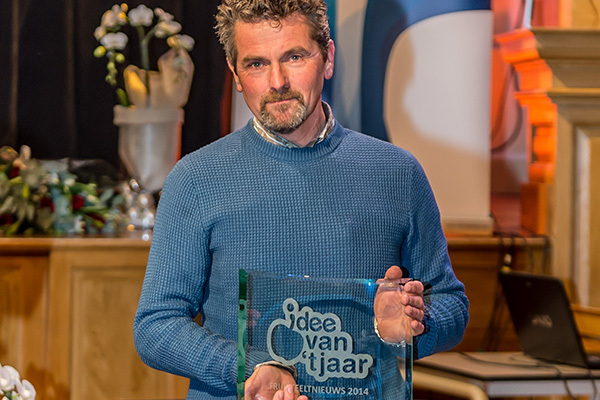 In December 2014 Jacobsfruit liquid pear syrup won the Idea of the Year 2014 award. Our syrup is a real asset for all those who like to be creative in the kitchen: delicious as a dessert topping, in dressings, as a marinade or as a coffee sweetener. No sugars, colouring agents nor preservatives are added. These products are available from us all year round directly at our company and in several points of sale. From now on you can also have our products delivered free of charge (Sint-Truiden region, Gingelom, Nieuwerkerken) via Bee-drop. © Copyright 2019. all rights reserved. Developed by DRVisual.be.